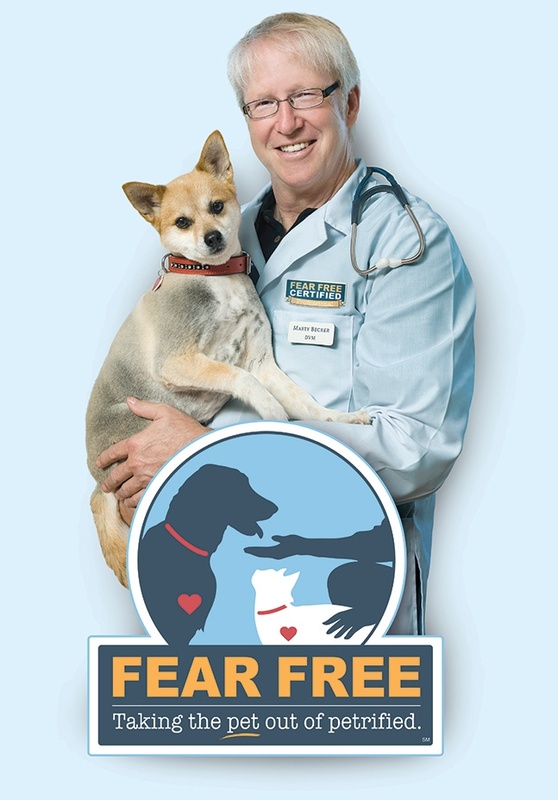 Virox Animal Health is proud to partner with the Fear Free program to help minimize the stress and negative effects of veterinary and shelter visits. Designed for use with the dispensing of the AHP® ready to use (RTU) liquid and diluted concentrate solutions. 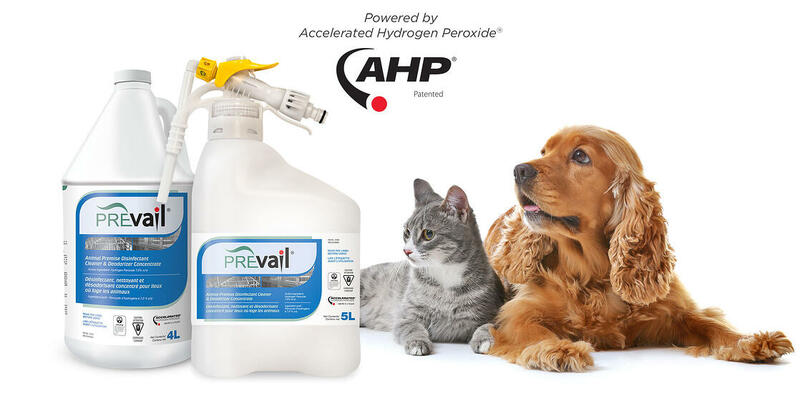 Description: Accelerated Hydrogen Peroxide® (AHP®) Indicator Strips are easy to use dip-and-read reagent strips to confirm the presence of the minimum recommended concentration of hydrogen peroxide, the active ingredient in AHP disinfectant solutions. 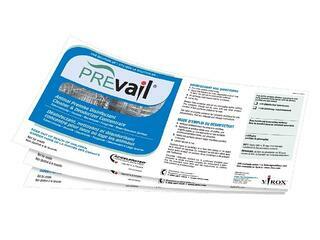 AHP1750 Test Strips were DESIGNED for use with Prevail™ Concentrate diluted to 1:40 (0.1750% or 1750ppm). Watch this animated video to learn more about why Accelerated Hydrogen Peroxide® disinfectants are the Deliberately Different™ choice for you, your clinic and your patients. 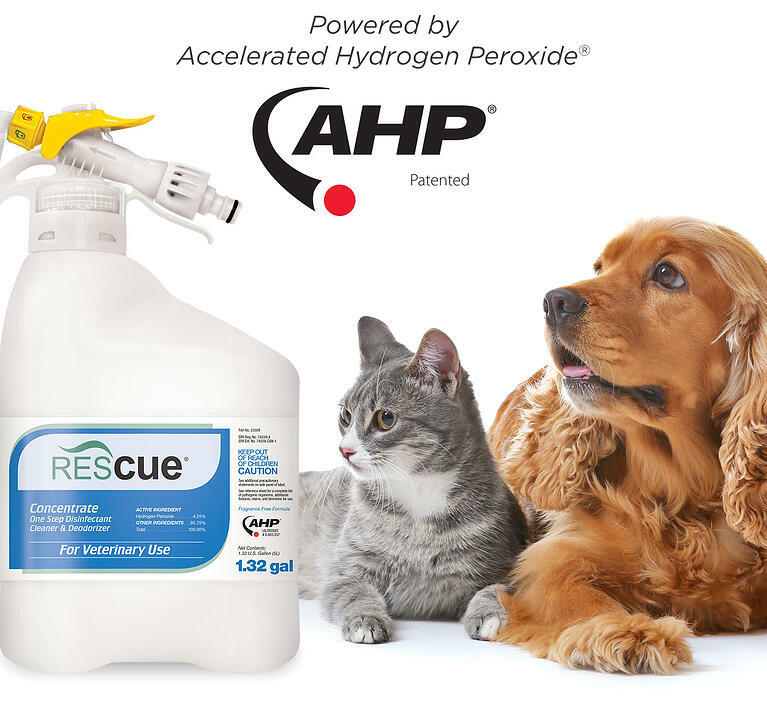 As a technology, Accelerated Hydrogen Peroxide® (AHP®) was designed to be Deliberately Different™ and is formulated for use on skin, surfaces and devices, protecting the health of ANIMALS, HUMANS and the PLANET. 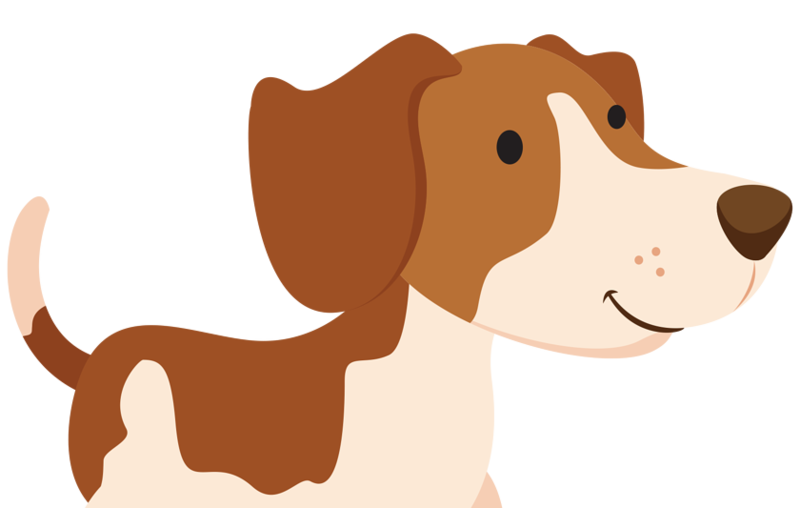 Virox Animal Health is proud to be an Emerald Member of the AAHA Strategic Alliance Program. Virox Animal Health is a proud sponsor of the CVMA Emerging Leaders Program.